Liverpool will ‘receive’ £1.7m in ‘fees and wages’ from Fulham for Lazar Markovic, according to BBC Merseyside. The Serbian winger, somehow still only 24, transferred to the Cottagers last night – joining Ryan Babel as a former Red on the club’s books. 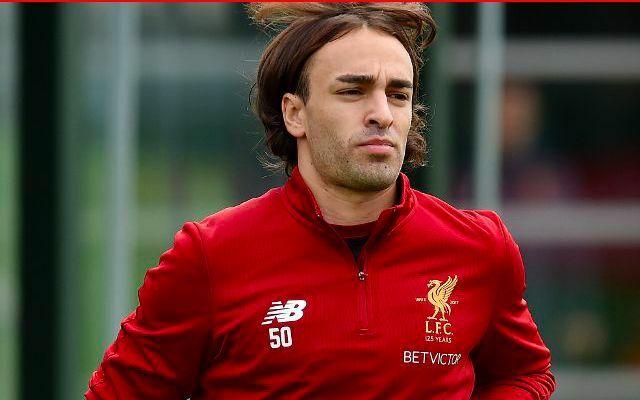 We understand that the money ‘received’ also accounts for the fact we no longer have to pay Markovic’s wages, however, so the actual money coming into the club from Fulham for his services is minimal. Still, it’s just good to have him off the books. Jurgen Klopp joined Liverpool in October 2015 and has not once selected Markovic on his bench. We think that sums up what the manager thinks of the attacker once rated as one of Europe’s most talented. Markovic may now face Liverpool in March, when Fulham host us at Craven Cottage. There’s a possibility that he and Babel may be on each of Claudio Ranieri’s flanks!